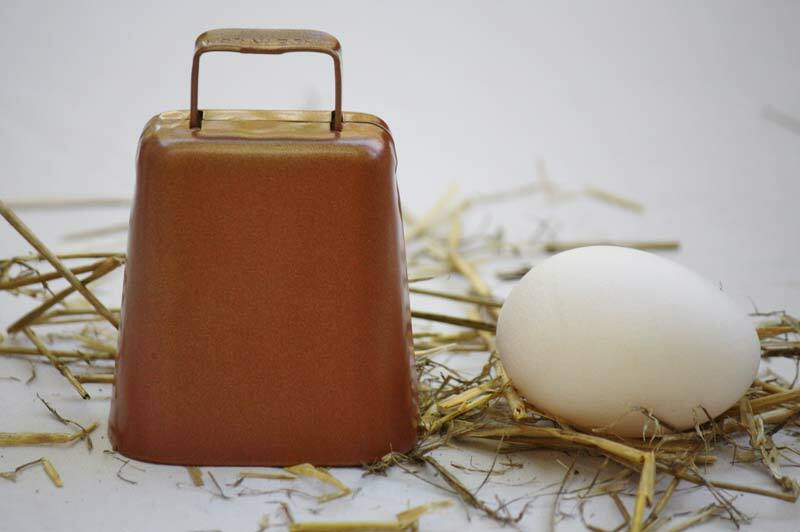 Height: 3 1/4", Height with loop: 4", Length: 3", Width: 2"
This goat bell is the perfect musical addition to your farm. Put it on your goats and you will never lose track of them again. You'll love the sound of these goat bells.